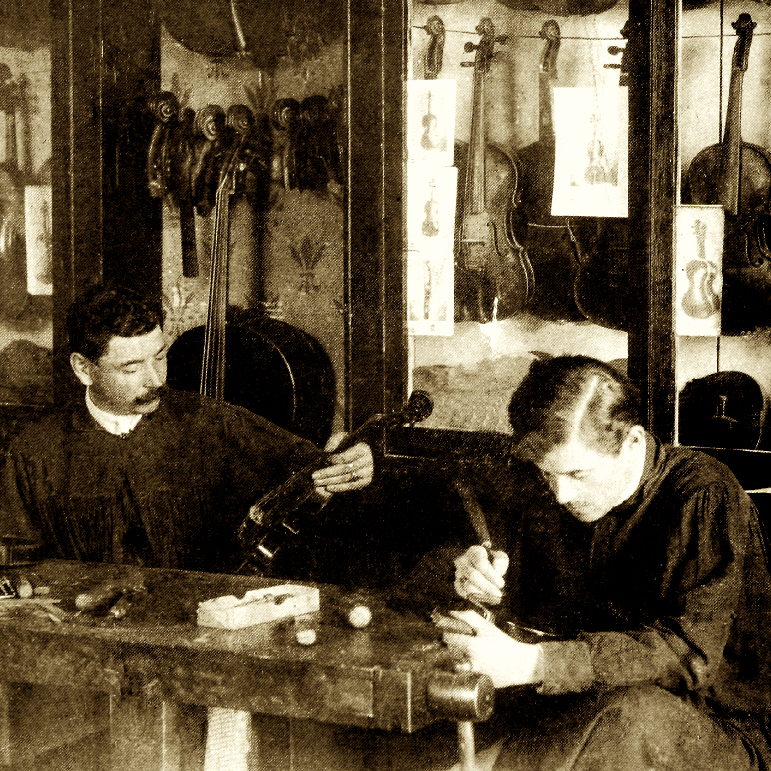 Son and student of Otakar Frantisek Spidlen. Also trained with the Russian maker Jindrich Vitacek and Karel Josef Dvorak. Won many awards and later was a member of the jury at various making competitions. 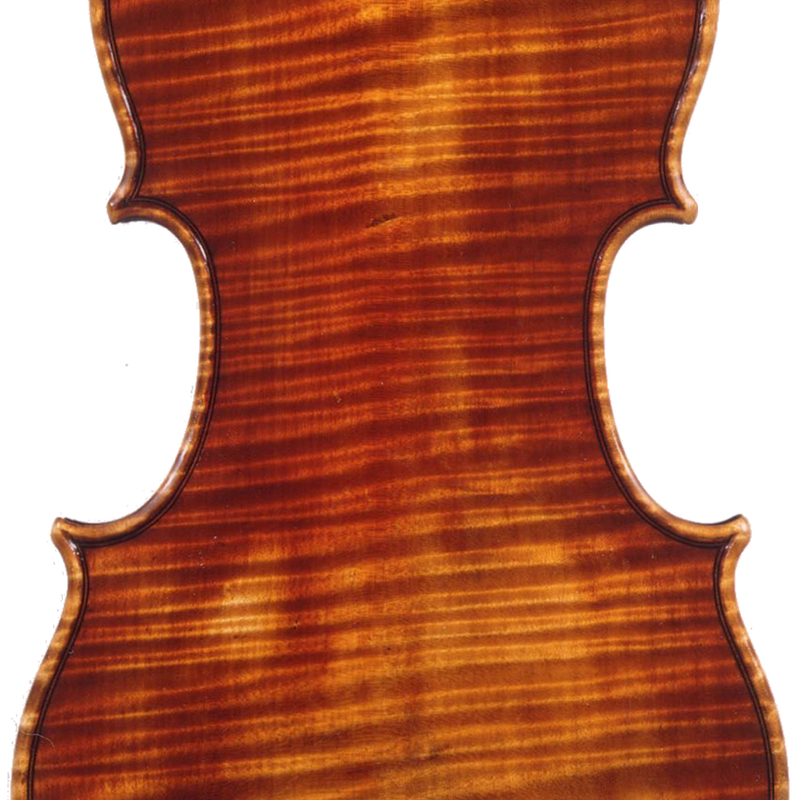 A respected expert in old violins and a founding member of the Violin-Makers' Artists' Circle. 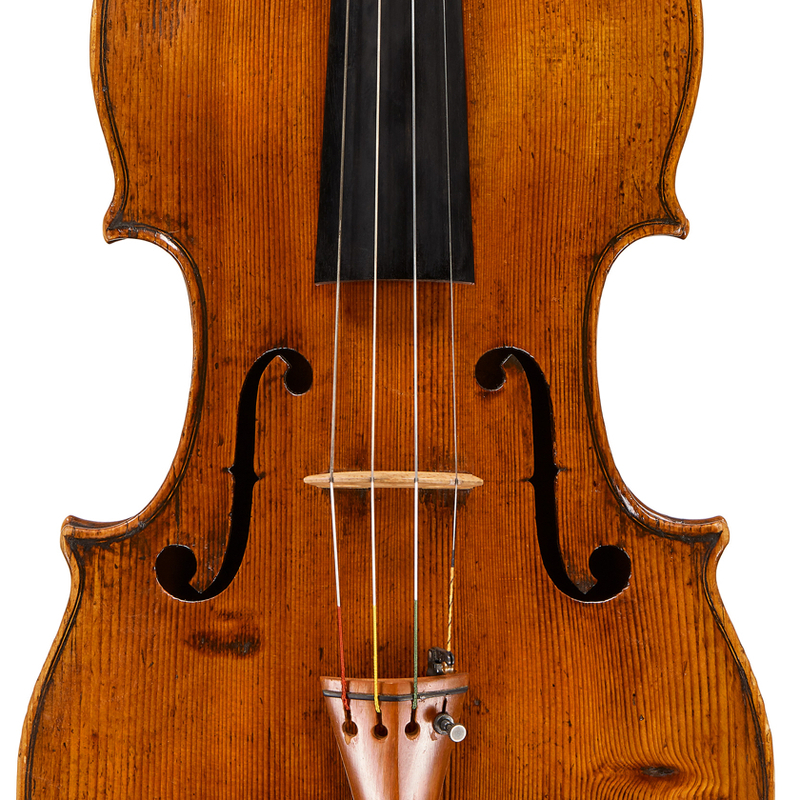 - The auction record for this maker is $26,252 in Jun 2014, for a violin.